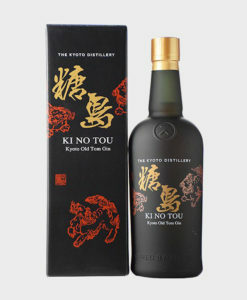 The Kyoto Distillery was founded in 2015 and is owned Number One Drinks, a UK-based company founded by David Croll and gin producer Marcin Miller. 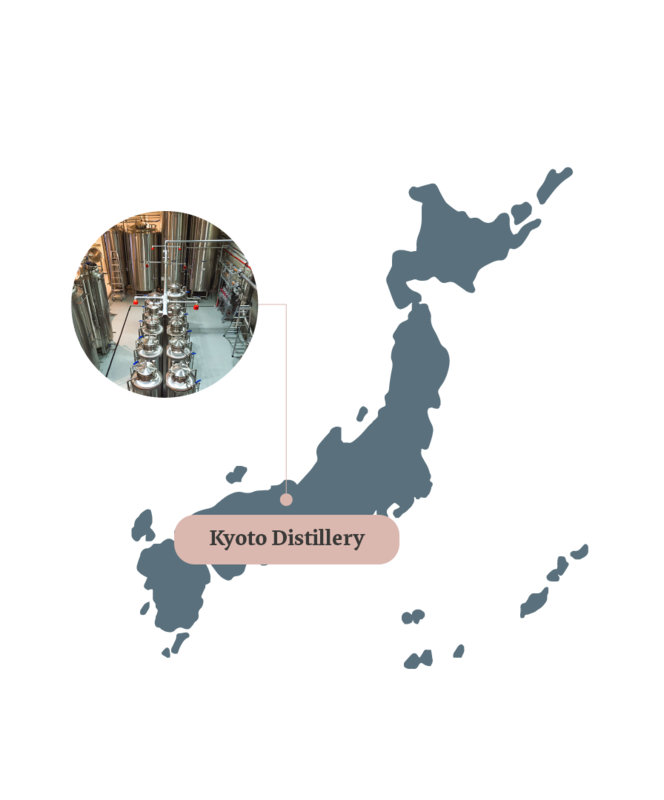 Croll has lived in Japan for more than 20 years, founding Whisk-e, Japan’s largest Scotch whisky importer. 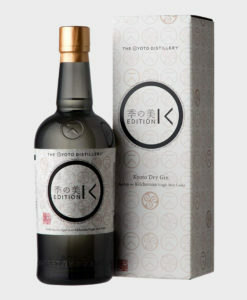 The Kyoto Distillery claims to be the very first artisanal gin distillery to open in Japan. 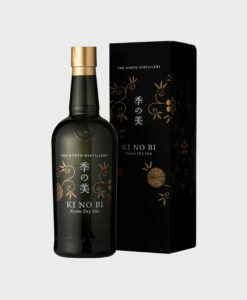 The distillery’s image is very Japanese, and each bottle produced there comes infused with the culture of traditional Kyoto. 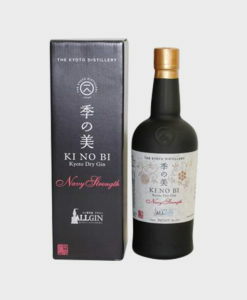 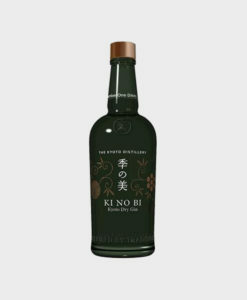 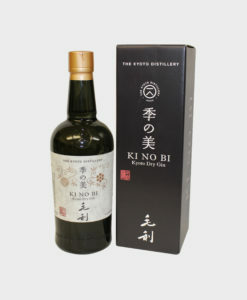 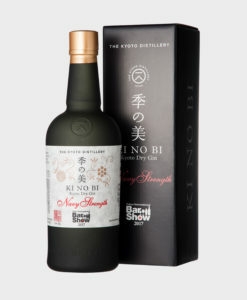 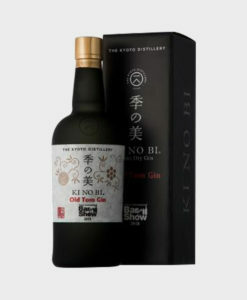 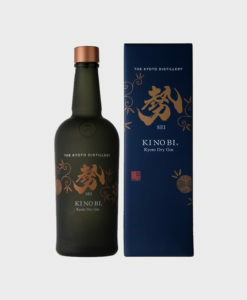 The distillery team have worked hard to create a great gin, and have succeeded with their flagship Ki No Bi, using many local ingredients sourced from the Kyoto countryside. 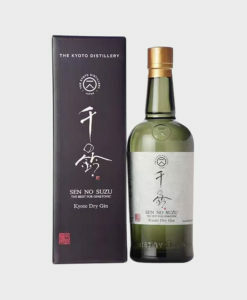 The distillery also uses a unique method of distillation, in which each botanical is distilled separately and then blended together to create the final product. 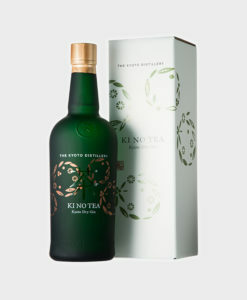 This method is more expensive, but is said to bring out the flavour and aroma of each botanical more effectively.